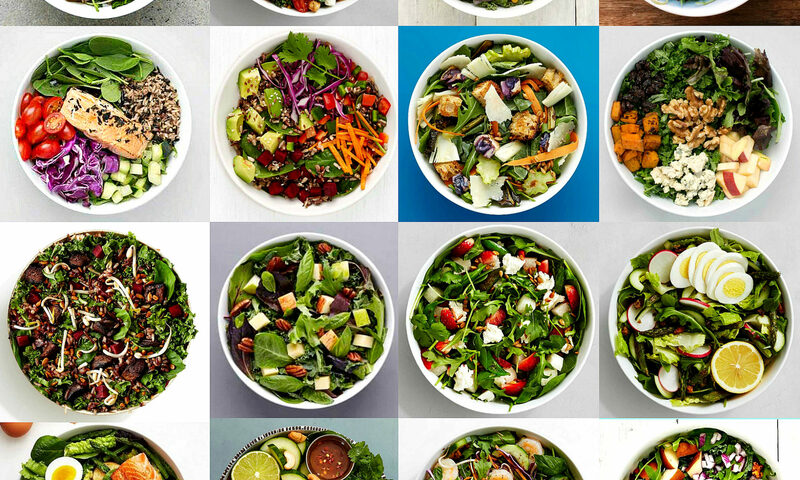 From their regular menus to their seasonal bowls, we don’t have to tell you that sweetgreen’s offerings are delicious, but the fast casual salad place isn’t the cheapest lunch option out there. Good thing we have a list of active promo and coupon codes for the bustling salad franchise, at the very least you’ll save $3 off your next salad or grain bowl at sweetgreen. Sweetgreen hasn’t needed to rely on promotional codes or coupons as word of mouth has been their most-effective marketing. That said, sweetgreen has offered discounts and promo codes in the past, but mostly just rely on a referral program to entice their customers to bring in their friends and family. In the last few years, sweetgreen has organically grown across several state lines thanks to the quality healthy ingredients, tasty dressings and cult-like following. That’s great news for a company that turned ten years old in 2017. Unlike many other businesses, sweetgreen doesn’t lean primarily on promo codes to get customers into their stores. Occasionally sweetgreen will run a promotion. Mostly though, they have a fantastic referral program, their goal to become a cashless restaurant. Sweetgreen has focused on improving their in-store and online ordering experience so that their customers can pick up their healthy, gluten-free salads as efficiently as possible. They pretty much perfected it and drop it on your lap. Don’t take it literally because sweetgreen itself does not deliver, unfortunately. Though the company itself doesn’t offer up delivery, you do have the option of third-party delivery services that will pick the order up for you and deliver it to your doorstep. Some of these “on-demand delivery” companies that are at your sweetgreen service are Postmates, Caviar and DoorDash. They are the conduit between the restaurant and the customer. Unfortunately, there are fees associated with using their services — last time I checked, the deivery fee was $4.99 for Door Dash and $7.99 for Postmates. Sorry if we kaled your vibe. Yes, I’s like $3 off sweetgreen!